Envision your dream space from Modern Supply’s kitchen, bath and lighting showroom. Work with experienced designers that understand your style & budget. Accessorize with mirrors and bling! Our goal is to help you create the kitchen or bath of your dreams. 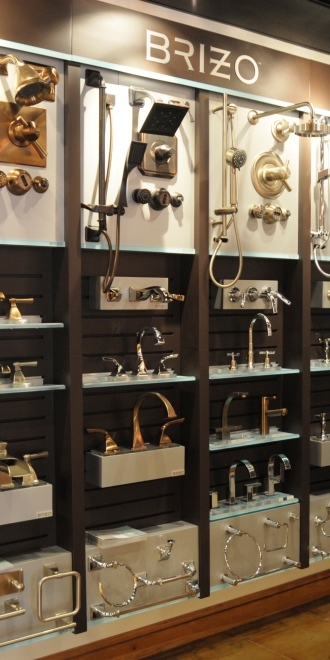 Premier products displayed in designer galleries get your imagination flowing! Now Open Tuesday and Thursday from 9:00am until 6:00pm! !